Placing a loved one in a nursing home is among the hardest decisions you’ll ever make. Here’s how nursing homes in Virginia, DC stack up. WASHINGTON, DC — Putting Mom or Dad in a nursing home is one of the most complicated and emotionally painful decisions you may ever have to make. Where you live can dramatically affect the quality of care. 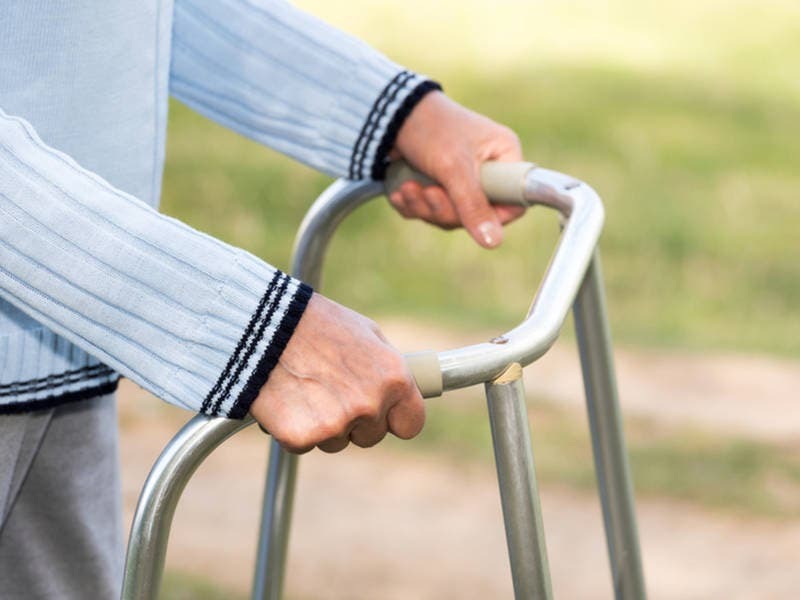 Virginia, for example, ranks among the worst states for nursing home care, while the District of Columbia ranks among the best, according to an analysis of the latest data from the Centers for Medicare & Medicaid Services. Care facilities in Virginia ranked 40th with a total score of 3.2 on a 5-point scale, according to the analysis by Care.com, which surveyed more than 900 people about the quality of nursing home care across America, and also where patients experience the most pain. Washington, D.C., ranked second with a total score of 3.89. In the Commonwealth, 13.7 percent of nursing home patients are short-term care, compared with 6.5 percent in long-term care. In DC, 5.1 percent of patients are in short-term care, while 0.8 percent are long-term care.